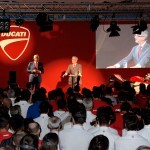 Audi AG Chief Executive Officer Rupert Stadler addressed Ducati‘s workforce in Bologna, Italy, for the first time to address his company’s impending acquisition of the motorcycle maker. 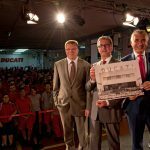 Joined by members of Ducati‘s management including President and CEO Gabriele Del Torchio, as well as Thomas Sigi, Audi’s head of human resources, Stadler met with Ducati’s entire workforce of nearly 1000 people to discuss the future of the company. 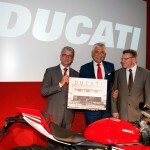 The address comes after the European Union granted its blessing to the acquisition. 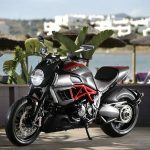 The transaction is expected to be completed over the next week, making Ducati officially part of Audi and the even broader Volkswagen Group which also includes brands such as Lamboghini and another recent acquisition, Porsche. 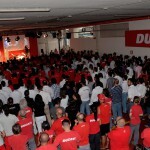 What is true in every romance also applies to two companies – a good start is half the battle. 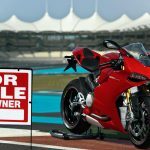 You’ve probably wondered why we were interested in Ducati, a car manufacturer with no apparent ties to Ducati at first glance. But that’s only at first glance. 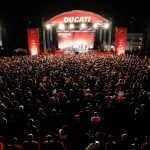 Ducati stands for extraordinary engineering artistry, passion, precision, performance andthe sheer joy of living. We’re impressed by these achievements. 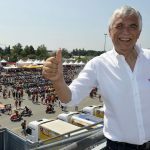 I know that I’m looking at an outstanding group here, and that you are a strong team! 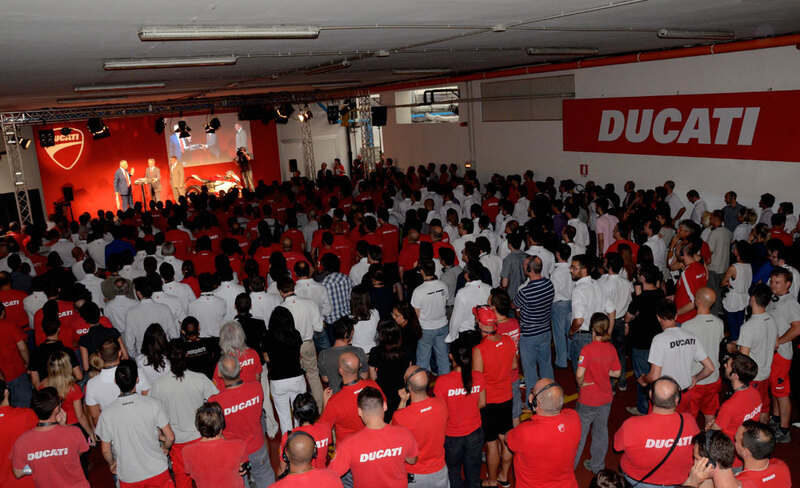 Without you, Ducati would not be such an attractive company today. 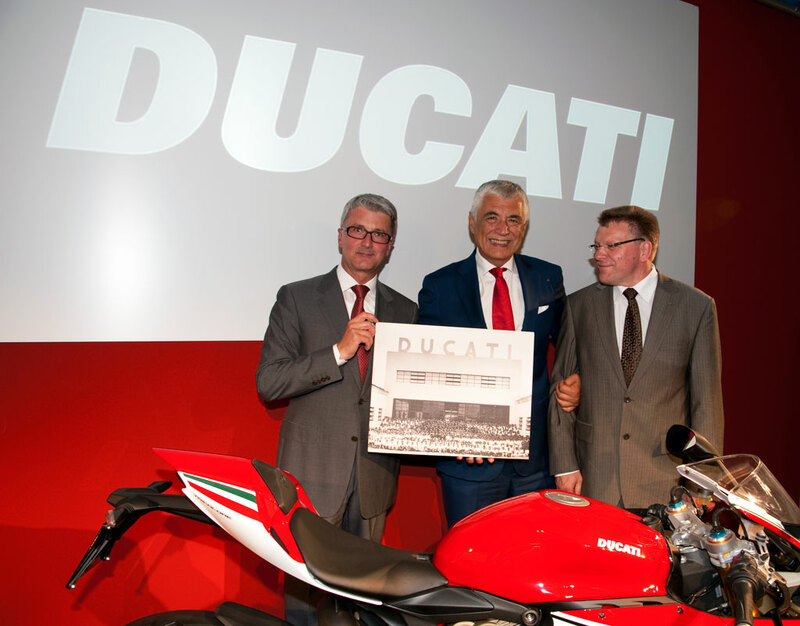 Audi and Ducati are both driven by the same passion. Neither of us will detract from the other, we will complement one another. And one very important aspect that means a lot to me is that we can be an inspiration to each other. 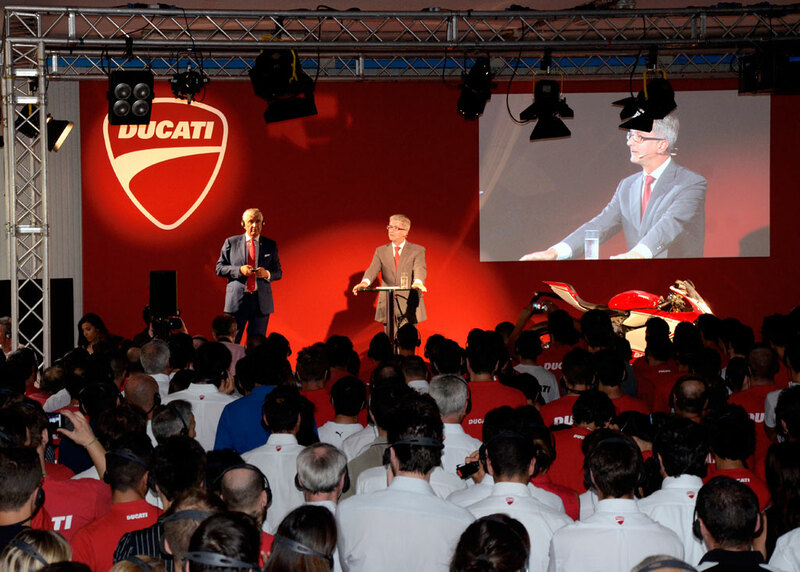 There are many joint opportunities with high-performance engines, light-weight manufacturing and the skilled interplay between two strong brands on the global stage. Both companies, each with an eventful history of ‘ups’ and ‘downs’, can now benefit from being part of one big family – the Volkswagen Group. I am very pleased to report that the antitrust authorities approved the deal at the beginning of July and that eliminated the final obstacle en route to the start of our shared future. 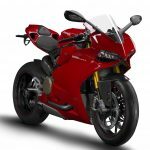 Ducati will officially be part of the Audi family by next week! This brings me to an important message that I would like to leave with you today. A message that is certainly uppermost in your minds. 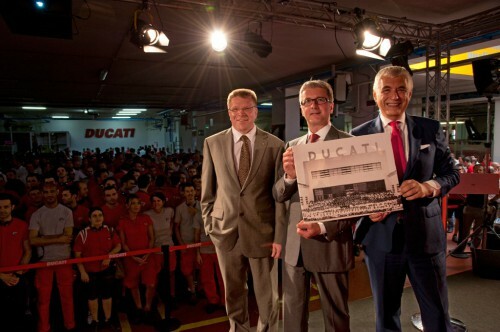 Ladies and gentlemen, this message consists of three words and you have my guarantee: Ducati remains Ducati.